Kalmar Industries AB is a Swedish manufacturer of loading and unloading equipment. 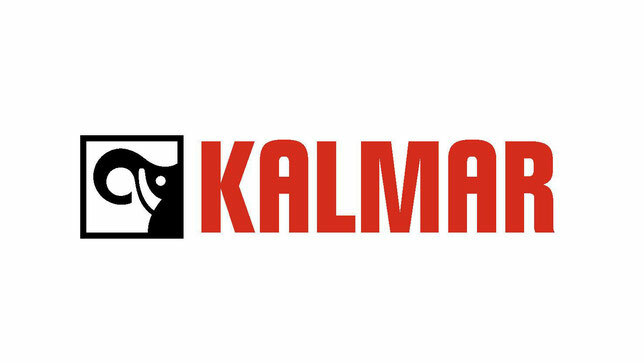 In 2007, the company entered the international holding Cargotec (pronounced Kargotek), an international logistics company that unites three brands: Kalmar, Hiab and MacGREGOR. MacGREGOR - services for the design, manufacture and maintenance of ship handling devices. 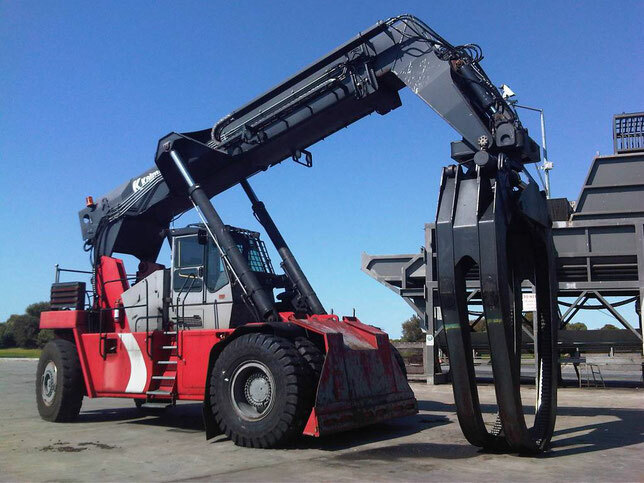 Reachstackers KALMAR are designed for handling small and medium sized containers. They are able to handle containers and trailers, as well as to carry out loading and unloading operations in industrial conditions. Kalmar's range of reachstackers provides a selection of machines that most satisfy the customers' needs for both the wide range machines themselves and special standard equipment. Kalmar's focus is always on supplying machines that will demonstrate optimum performance at the lowest operating costs for the entire life cycle.